Dr. Maria Ramos believes that every patient not only deserves quality, professional dental care, but to also be treated with respect. Her favorite thing about being a dentist is interacting with people, getting to know her patients, and having a positive impact on their lives and overall health. 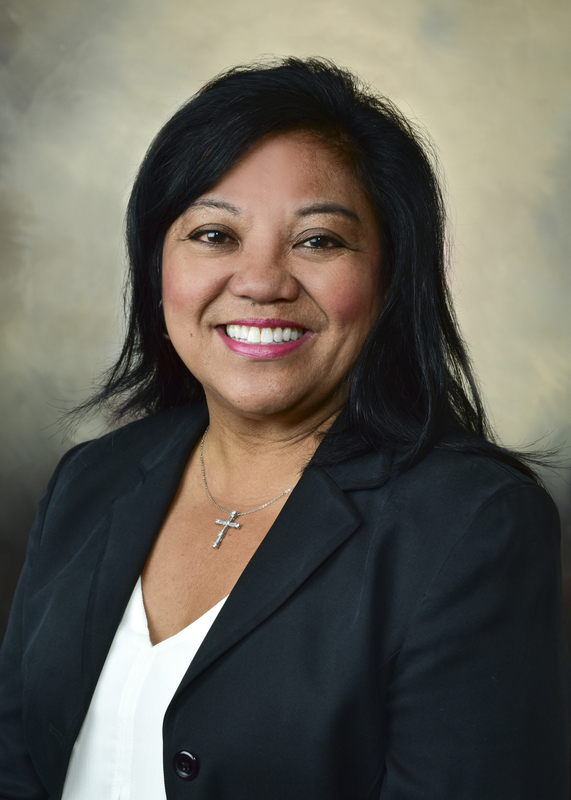 Dr. Ramos completed her undergraduate studies at Marquette University. She then went on to continue her education at the Marquette University School of Dentistry where she earned her Doctorate of Dental Surgery degree in 1986. She enjoys all aspects of general dentistry and is comfortable treating all ages - from the very young to “the young at heart”. She especially takes pride in doing cosmetic work, such as veneers. Originally born in the Philippines, Dr. Ramos has been a resident of the United States since the 1960’s. She resides in the Lake Country area with her husband and three sons. Dr. Ramos participates in various community service projects. She believes in helping the less fortunate and has volunteered her time and talents to a variety of organizations including the Belize Mission Project, Mission of Mercy and Team Smile. Dr. Ramos is also a Marquette University dental student mentor. Dr. Ramos enjoys spending time with her family, traveling, gardening, golfing and can consistently be found in the stands cheering on her sons’ various sport teams.